In our online store you can buy both original and duplicated Bentley spare parts. We recommend to purchasing primarily original parts, due to their high durability. You will be confident in driving your heavy powerful vehicle. We can deliver spare parts for any Bentley model right to your door. 1. Bentley Continental spare parts are always in stock. Bentley Continental / GT / Supersports / Speed / Flying Spur spare parts are always in stock and are ready to be delivered quickly in urgent causes. We can deliver in Dubai the same day filters, brake pads, suspension parts and many more. Order any spare part or accessory for free, while being at home. It is possible with our Bentley spare parts online shop. You can always order any part by VIN-number or by part number. We deliver all Bentley spare parts across UAE. British manufactured vehicles were always equaled to the image of quality. Their reliability and high technical performance can even be discussed today. Nevertheless, any vehicles in the world aren’t secured from damage, accidents and other unexpected situations, when you might need repair and replacement of certain pieces. AKSA Trade is ready to offer any spare parts in any quantity you need. 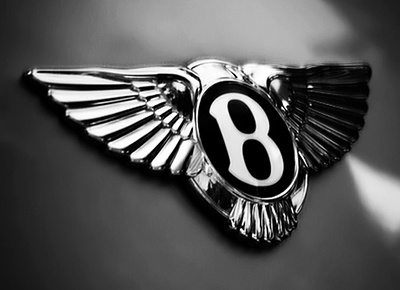 Furthermore, we offer our clients not only genuine original parts but best quality aftermarket spare parts for Bentley. Furthermore, delivery is available for ordering accessories, body details, oils, tires, air conditioners and other elements. Even if our catalog does not contain necessary parts you need, you can always contact our manager, which can help you solve any question. Just in case you may leave a note for an individual order. Our specialists will take care of the parts that match your vehicles characteristics. 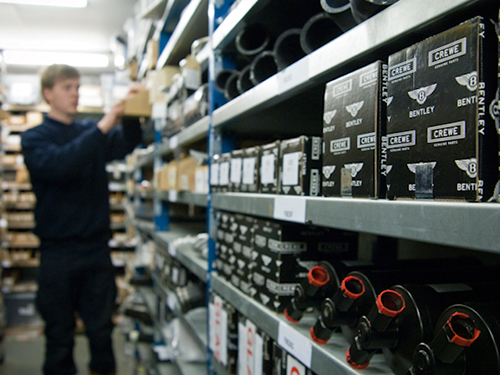 Our spare part shop for Bentley can satisfy needs of any client. Keep in mind- if necessary, we can provide delivery of Bentley duplicate parts for affordable price. Thanks to trusted connections and experience in current sphere of work, we can provide uninterrupted deliveries of Bentley spare parts in Dubai in the shortest time. In conclusion, your “Metal horse” will never get exhausted. Buy Bentley spare parts right now!